By: Dr Krishna Nadimpalli, Hindu Canberra Mandir. The Canberra Hindu Mandir (CHM) follows agama shastra architecture under the guidance of Sri Venkateswara Vedic University, Tirupati, India. CHM has been registered in 2014 to provide a place of worship for the Hindu practicing residents of Gungahlin region in Canberra. Australian Capital Territory (ACT) has offered 6000 sq.m land located at Hoffman Street, Moncreiff, ACT 2914. In order to get the title of the land, government has asked CHM to demonstrate the financial viability of the community to construct the temple before June 2019. 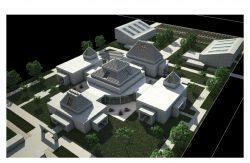 The proposed temple consists of a complex of Shrines dedicated to Shiva Parivar, Vishnu Incarnations and Guru. 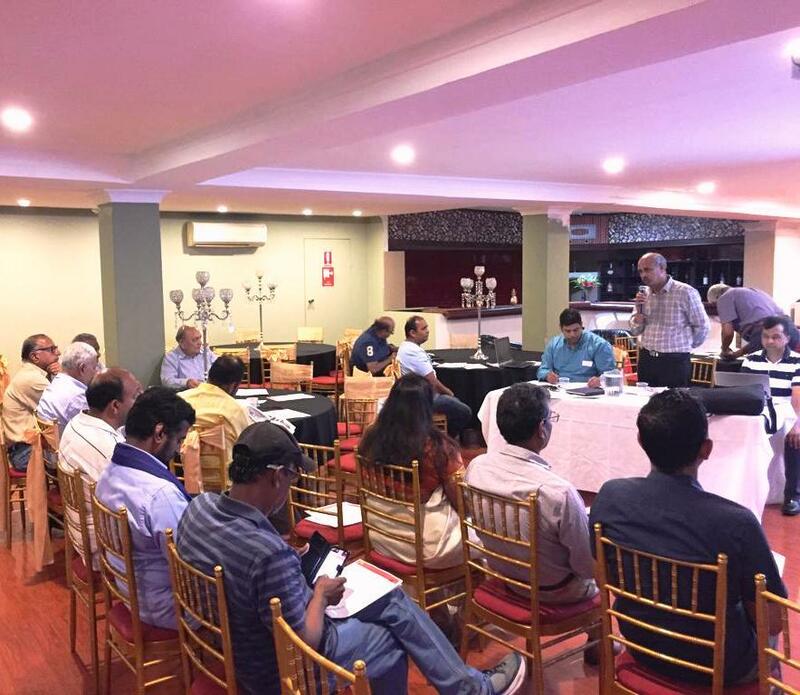 There is a provision for a Event/Utsav Hall and a vegetarian cafe. Devotees contributions and support will help us build a temple for all Hindu Practitioners in Gungahlin. Crowdfunding – Any person can donate the funds through https://www.gofundme.com/canberra-hindu-mandir. Please forward this link to your friends in local and overseas. 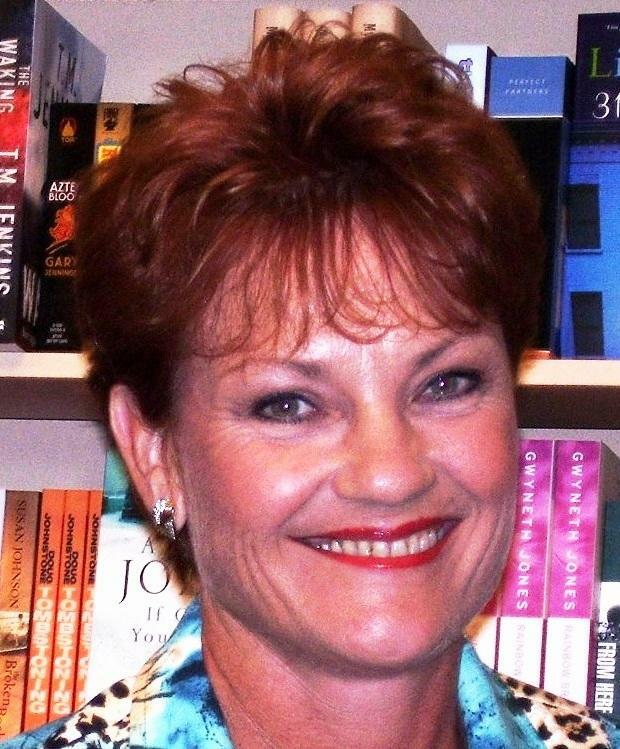 Pauline Lee Hanson is an Australian politician and a Senator representing the state of Queensland. She is also the founder and leader of Pauline Hanson’s One Nation Party (PHON). Despite Hanson’s repeated denials of charges of racism, her views on race and immigration have been discussed widely in Australia. In her maiden speech, Hanson proposed a drastic reduction in immigration with particular reference to immigrants from Asia. Condemning multiculturalism, her One Nation party has rallied against government immigration and multicultural policies. Hanson publicly backed Kevin Andrews, then Minister for Immigration under John Howard, in his views about African migrants and crime. 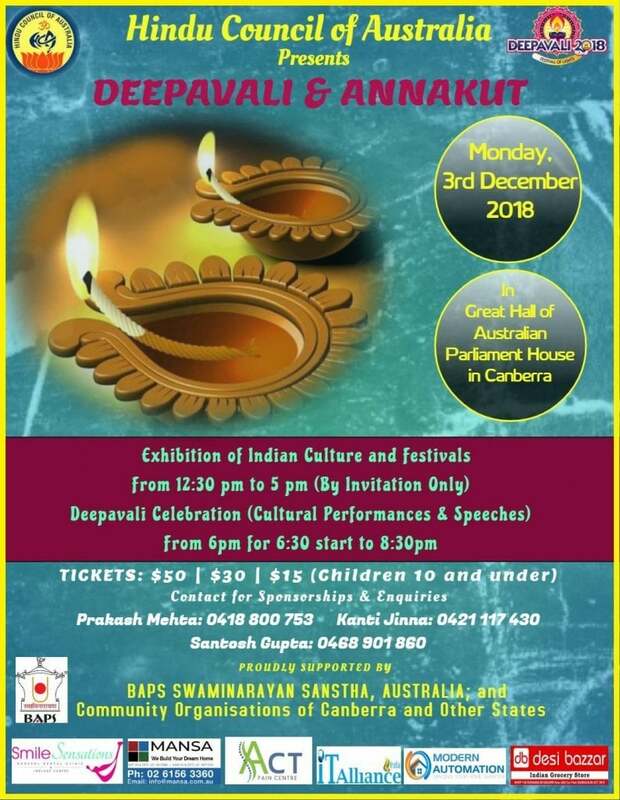 Hindu Council of Australia, in association with the Hon Coleman MP, Minister for Immigration, Citizenship and Multicultural Affairs and Senator the Hon Zed Seselja Assistant Minister for Treasury and Finance, celebraterd Deepawali festival and Annakut in the Great Hall of the Federal Parliament House in Canberra on Monday December 3, 2018. Pauline was one of the honored guests at Diwali. 3rd December 2018 in Federal Parliament house, Canberra.